With increase in online shopping stores, now everything you want in your day to day is available just a click away. To attract more customers, online retailers are coming up to different and creative ideas which are finally helping them to score high. 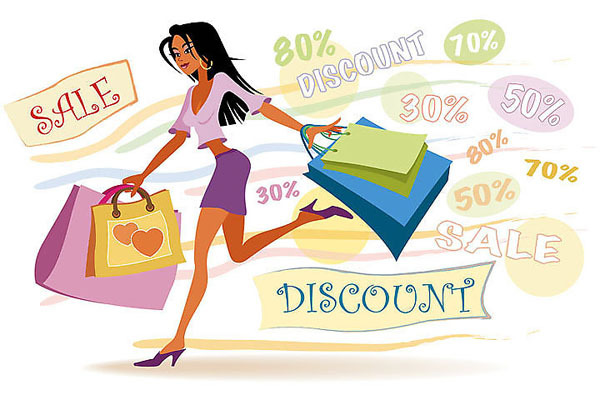 In this situation, you have to be a smart shopper in order to hunt for the best online deals and offers and avail major discount on your favourite brand. Let’s get start and try using these hacks to make most of it and grab the best deal while shopping online. Once you login with your registered account, some website show dialogue-box for chatting. 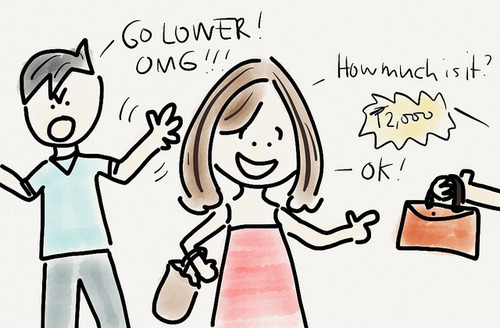 When they ask what do you want to know, directly ask them if they can offer you any discount on your selected item. Ask if they have any promo code for first time users. There is probability that, they have access to the deals that you might not find otherwise. It’s a huge benefit if you are buying products from the online portals, which offer free shipping and delivery of the product. What you can do is after selecting the product, buy it in multiple sizes to ensure that you get the perfect fit. Now you need to return the stuff you don’t want to keep. You can do this by delivering the product directly to the store rather than going to the tedious shipping policy. It is always recommended to buys goods from those stores which have easy return policy. Therefore carefully read the return policy before purchasing the product. When shopping online try and make use of your credit card rather than paying with your debit card if it is convenient for you. 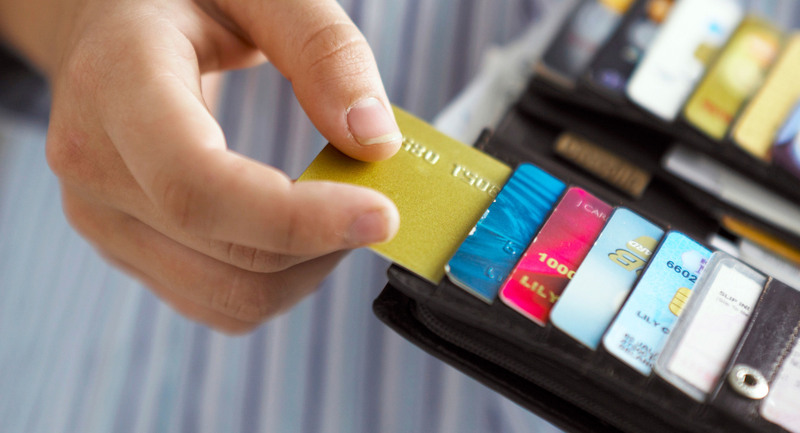 Credit cards offer excellent credits on heavy purchase and the more you’ll buy products online, more points and credits you will earn. Get the best deal even when items aren’t on sale. This can be possible by using discounted gift cards and making frequent use of them to pay for the products you select on your favourite websites like Amazon, snapdeal, flipkart and jabong, among others. Make sure you use all the coupon codes strategically and combine them during the checkout if the website allows you to do so. You can combine different promo codes at the checkout and use them in the right order. Also, you can create several email ids to accumulate more single use coupons and increase your chances of saving the big bucks. Dont get cash out too fast even if you find shopping in malls and retail shops during lazy Sunday, save it for shopping online on weekdays. It is found that most of the online stores offer discounts and special deals on weekdays like Wednesdays, Thursdays and Fridays. Save Sunday to browse website offering cheap airline tickets and avoid buying the tickets on Mondays as this day is most expensive.